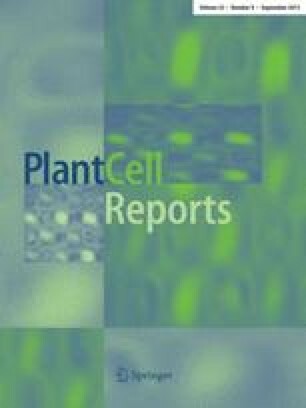 A new culture medium, originally designed and shown to grow cell suspensions from a variety of loblolly pine (Pinus taeda L.) explants, was used to study growth and somatic embryogenesis of the wild carrot (Daucus carota L.) in cell suspensions. The new loblolly pine medium (LM) differed from the standard wild carrot medium (WCM) in having very low Ca2+, very high Mg2+, and enrichment with PO inf4 sup3− and microelements. When WCM was altered to contain levels of Ca2+ or Ca2+ and Mg2+ equivalent to LM, it supported neither growth nor embryogenesis of the wild carrot. However, growth and embryogenesis in LM was superior to WCM. The phosphate level in WCM was found to be suboptimal.